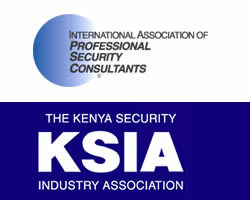 To provide professional security services with a focus of reliability and adherence to KSIA Charter and international security standards. To ensure that Pinkerton’s Kenya Limited is dedicated to excellence in providing professional security solution with a sharp focus on provision and delivery of exceptional value in the quality of our service and products worth our proud heritage. We promise to strive to ensure that we always act with integrity , trust, the utmost professionalism and with the customer as our key focus. We promise to always ensure we are honest with our dealings and always stay to true to and give back to the community. Security Solutions As part of our integrated security solutions offering , we offer a broad range of cctv and other survelliance equipment. 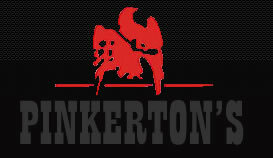 Click Here To Download Pinkerton's Ltd has been a preferred supplier of Security Guarding solutions for over 30 years. For more information, download the company profile.